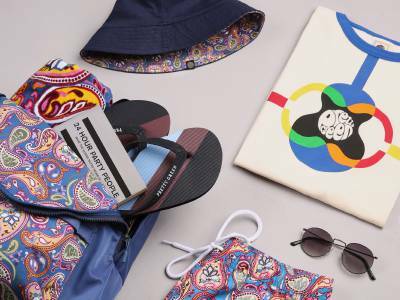 The Pretty Green X Beatles collection includes a range of unique prints that have been hand drawn and digitally printed in house and inspired by detail worn by The Beatles. 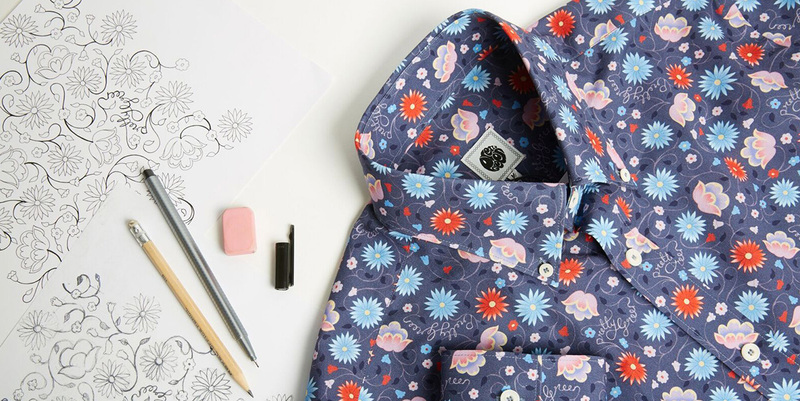 Inspired by the shirt worn by Ringo Starr, the Shears shirt has been carefully hand drawn in house with fine floral designs and then digitally printed. The lyrics ‘All You Need Is Love’ can be found incorporated within the pattern, a song title that was released in 1967. The name ‘Shears’ is derived from Billy Shears who was an alias for Ringo Starr and was used as the announcement for the second song on the ‘Sgt. Pepper’s Lonely Hearts Club Band’ album ‘With A Little Help From My Friends’. He was the fictional leader of the fictional Sgt. 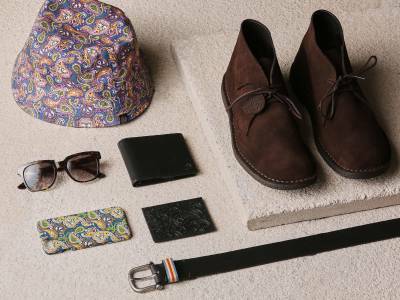 Peppers Lonely Hearts Band. 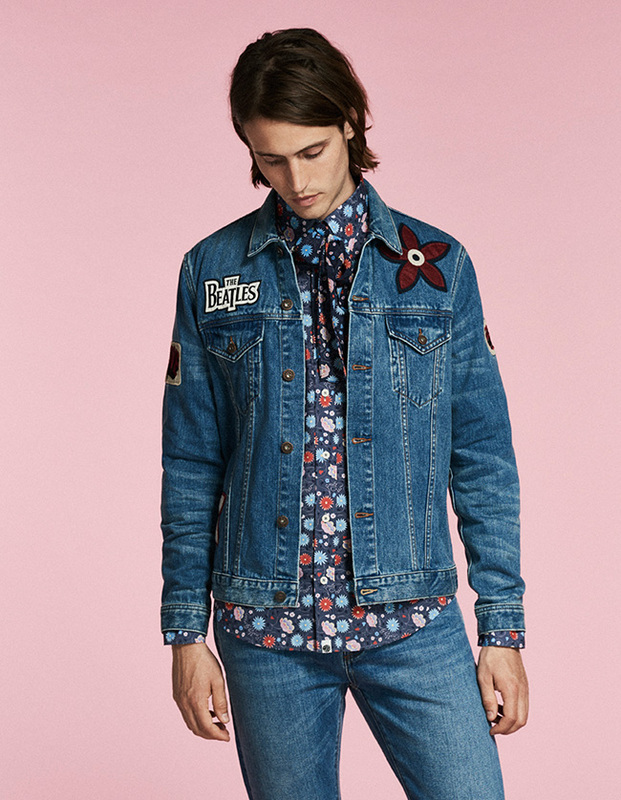 The Melody Shirt is one of our classic staple pieces from the Beatles collection made from a soft light blue cotton. 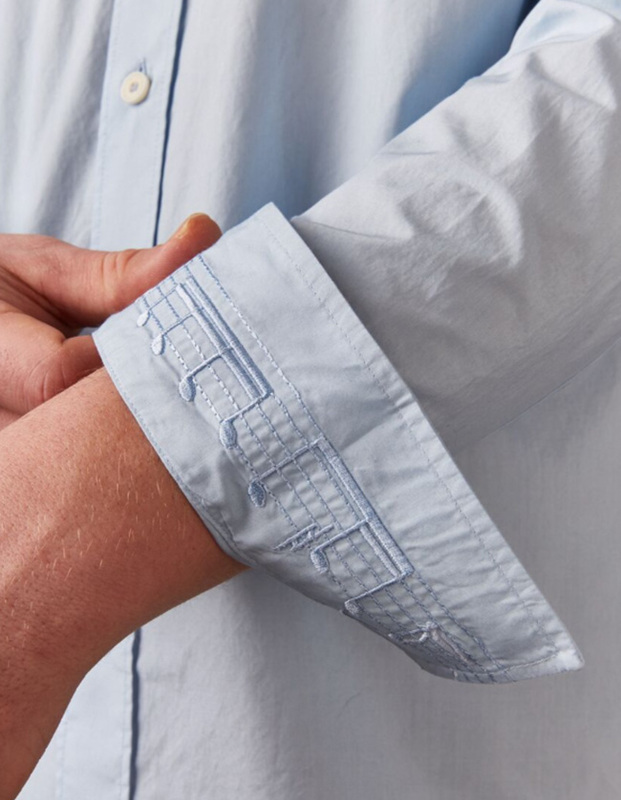 The shirt features an intricate embroidery detail on the internal cuff where the musical notation of the ‘They’ve Been Going in and Out of Style but They’re Guaranteed to Raise a Smile’ has been embroidered. These are song lyrics from ‘Sgt. 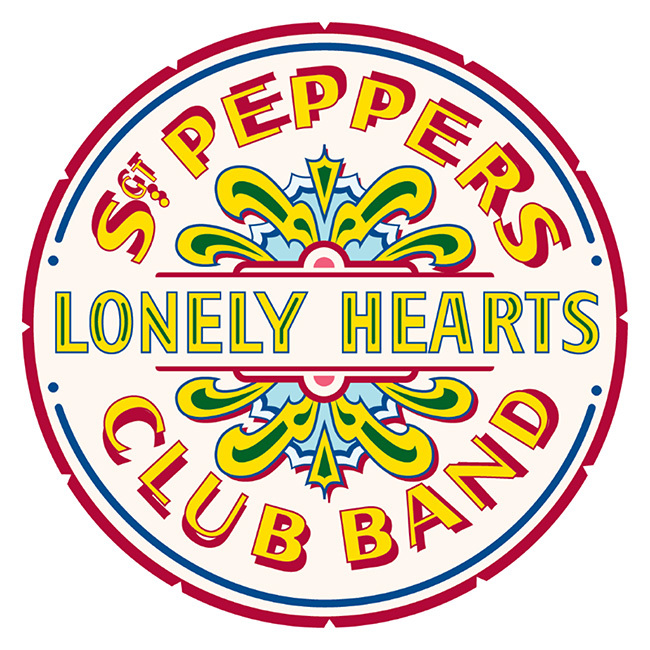 Pepper’s Lonely Hearts Club Band’, the opening track to the Sgt. Pepper’s album, written by McCartney and released in 1967. These lyrics are introduced in the third line of the first verse of the song and appears twice on the album. 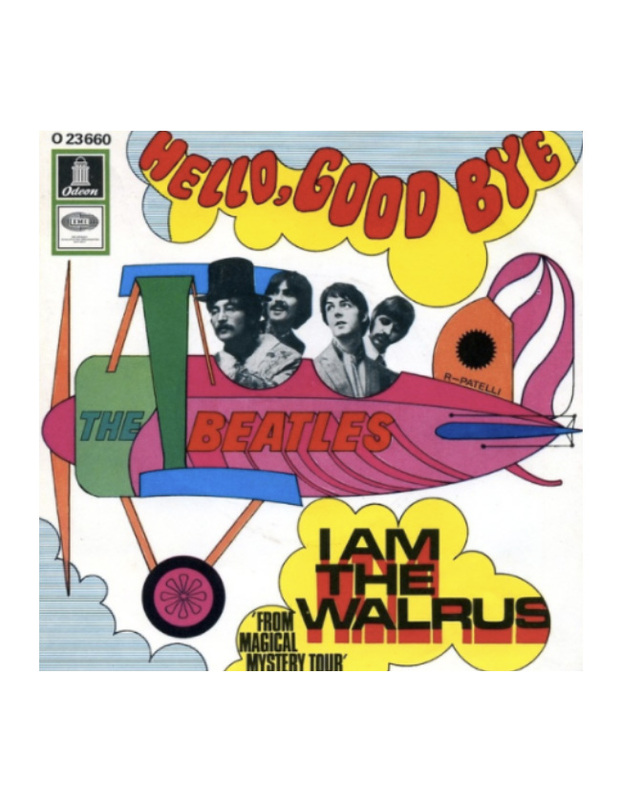 The song is used as the opening track segueing into “With a Little Help from My Friends” and secondly as a reprise song segueing into “A Day in the Life”. As the title song, the lyrics introduce the fictional band that perform on the album. The print for our Hello Goodbye T-Shirt has been directly influenced from the cover artwork of the single ‘Hello, Goodbye’ released in 1967. 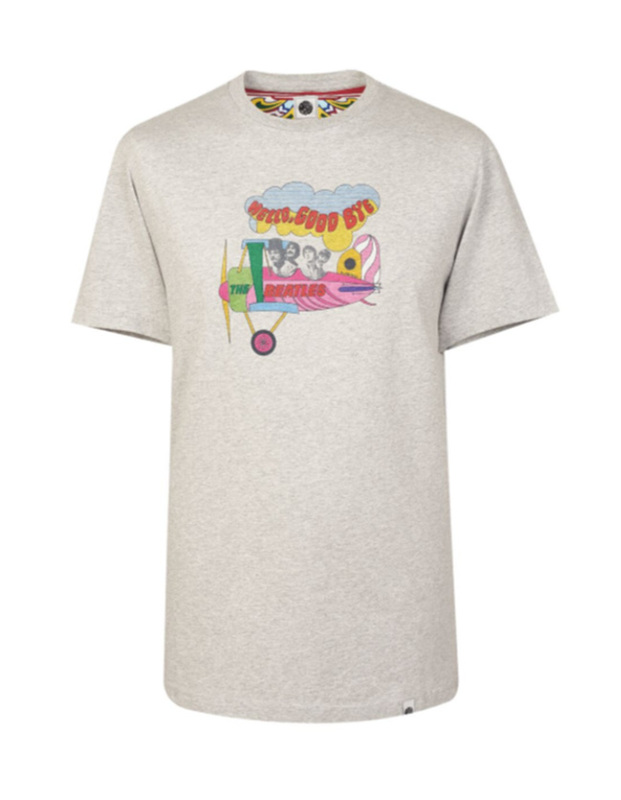 The playful artwork has been printed onto the centre of our own Pretty Green grey T-Shirt. Inside the T-Shirt on the back of the neck is a print that has been hand drawn and inspired by a section of the drum that can be found on the front cover of the Sgt. Peppers Lonely Hearts Club Band album.